Globtier from the day of its establishment in 2005, is providing small, midsize and startup enterprises with advanced IT solutions and uplifting their business performance with innovative workflows & solutions. Over the years, we have established a track record of providing cost-effective managed IT services, software development, staffing solutions and back office administration services to the global companies through our offices in USA, UK, INDIA & UAE. Globtier is an innovative organization offering value-driven services to global organizations. Our Managed IT services help global enterprises improve their business efficiency using our innovative and proven solutions. We have been actively assisting our clients to constantly innovate and remain competitive in the global environment. Our emphasis remains on core IT practices, which helps us to consistently maintain quality standards in our key deliverables. To achieve the highest levels of excellence in whatever we do and deliver optimal solutions that create value and reliable competitive advantage for our clients across the world. To become a premier and consistent IT service provider in the global marketplace and help businesses grow through our passion, innovation and coercive leadership. Globtier operates from United States and India with Centres of Excellence in Australia and other significant business locations across the world. 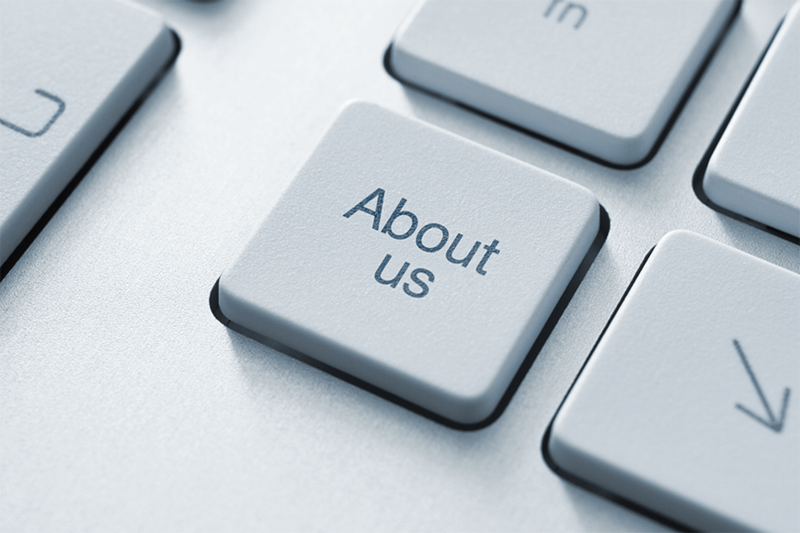 We are easily accessible and our local support means customized on-the-dot services.